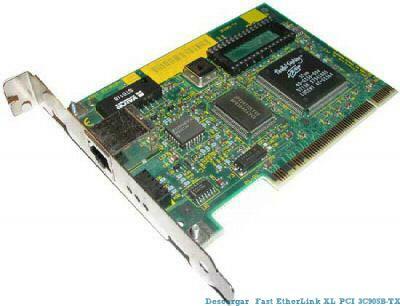 A used 3C905B-TX fast Ethernet PCI card. Pretty much the standard by which others are judged. 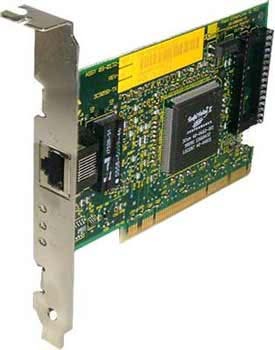 This has the Wake-On-Lan 3-pin header. The WOL cable is included. Note that your motherboard needs to support WOL for that capability to function.